Searching for the highest yielding autoflower for outdoor growing is easy if you do your research. There are different kinds of autoflowering varieties that you can find on the Internet today. However, not all of these varieties or strains of cannabis are perfect for outdoor growing. If you are searching for the best outdoor autoflowering strain out there, then this article is for you. Keep in mind that not all autoflowering strains can give you great yields and top quality harvest. This is why you are encouraged to do a little online research first before you start choosing autoflowering strains. Reading books and articles can make things easier for you and finding the highest yielding autoflowering strain out there should become less complicated. This article should be able to provide you great tips and tricks on how to experience multiple harvests and top quality crops using autoflowering strains. 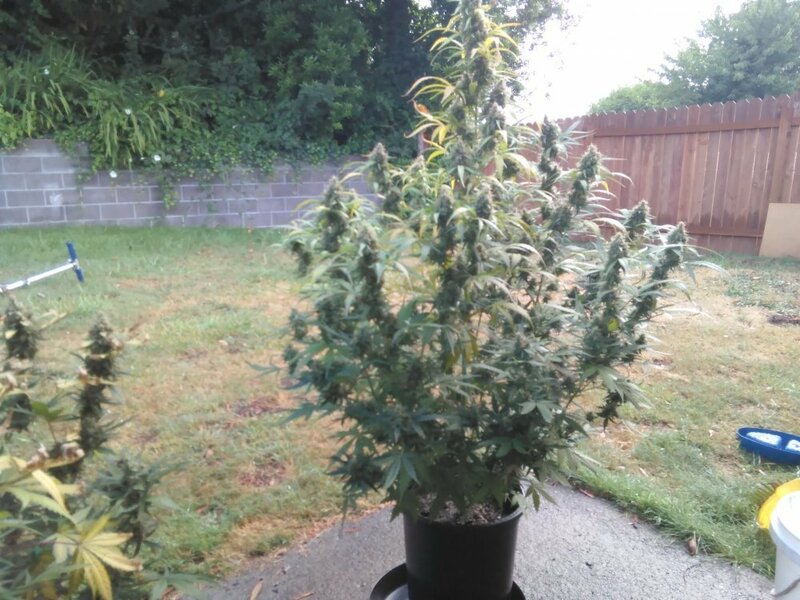 Growing cannabis or marijuana outdoors has a lot of advantages. That is why you can find numerous growers all over the world who prefer cultivating cannabis or marijuana outdoors instead of indoors. This is because there is no need for you to spend more money buying expensive grow lights, top quality ventilation systems, and devices that can help you control humidity and temperature. The best thing about growing weed outdoors is that you get the best light ever – nothing beats our natural sun. You can find myriads of autoflowering strains today that are perfect for outdoor growing. But before we provide you such information, it is essential that we define what autoflowering is and why you want to plant autoflowering seeds. With other marijuana strains, flowering is determined by light cycles. However, with autoflowering, it is determined by age. Because of this, you have the advantage of getting multiple harvests in just one season – it only takes a matter of weeks before you can harvest the cannabis plants. It is important that you know how to cultivate these autoflowering strains in order for you to enjoy multiple harvests. There are some marijuana growers out there who gave up on autoflowering strains because they don’t know how to cultivate it. If you want to be able to experience high yields and good crops, you need to follow certain guidelines first. Why Choose Auto Flower Strains? Countless of marijuana growers are choosing autoflowering strains over light-dependent cannabis strains or varieties. This is because autoflowering strains contain Ruderalis genetics. With Ruderalis genetics, there is no need for you to be bothered with lighting changes. There’s no need for you to worry about light cycles, which can be quite difficult if you are growing your cannabis under the natural sun. All you have to do is to wait for a certain amount of time in order to reach the flowering stage or period. Just make sure that you count the days and that you set a date. Again, it is more about time than changes in light. One of the most awesome benefits of choosing autoflowering is that they are able to grow and develop faster than other cannabis varieties. Thus, you can enjoy abundant harvest at the soonest time. There are indeed multitudes of autoflowering available in the market today, but not all of them can give you high yields. Also, not all of these autoflowering strains are excellent for outdoor growing. It is not good that you just pick any autoflowering cannabis strain without considering whether or not it is good for outdoors. Doing online research is a must if you truly want to find the best and the highest yielding autoflower for outdoor. 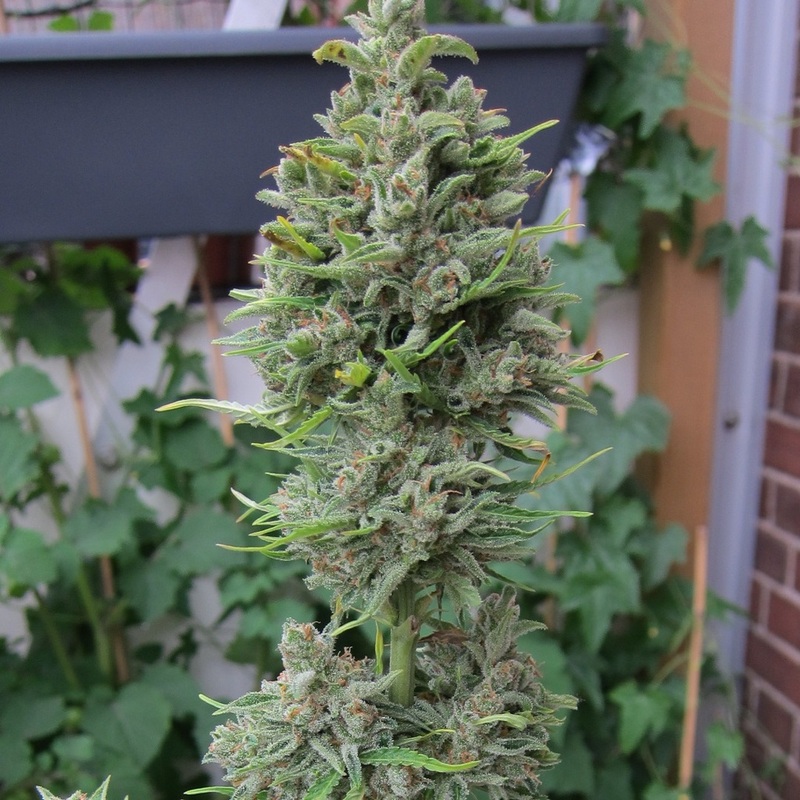 Purchasing the best autoflowering strains that you can cultivate outdoor should be easy. Almost all marijuana growers who have extensive experience in cultivating cannabis have heard of this autoflowering strain. This is considered to be one of the most popular and successful autoflowering strain out there. The best thing about this strain is that it is highly resistant to pests, mold, and even cold weather. Plus, it is more forgiving compared to other autoflowering strain. It has great levels of THC and has an awesome sweet flavor. Who has not heard about this awesome strain? If you want strains that have a fruity taste and aroma, then Pineapple Express Auto is the best autoflowering strain for you. It only takes about 10 weeks for you to harvest this famous strain or variety. The best thing about this autoflowering strain is that they are very easy to find. Pineapple Express Auto is also easy to cultivate. This autoflowering strain is considered to be legendary. This is because many marijuana users or consumers agree that Gorilla Glue is indeed, ‘a very good weed’. This autoflowering strain is a giant and has strong buds. This means that this strain is perfect for growing outdoors. Cultivating Gorilla Glue is also fun and easy that is why many growers are loving this strain. This autoflowering strain is part of the all-star cast. This is because White Russian can give you a unique skyrocketing euphoric high. 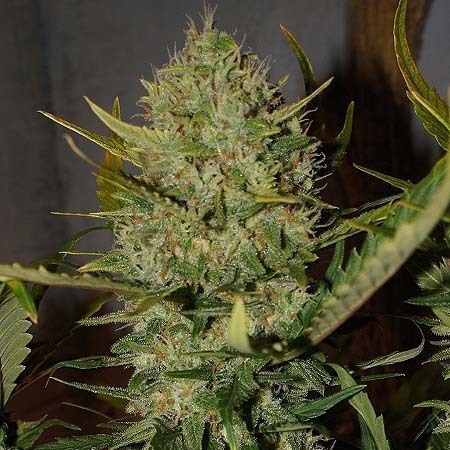 It is also one of the sturdiest and strongest autoflowering strain out there. Many marijuana growers love White Russian because it is very easy to maintain and it is also fast growing. For marijuana growers who wanted to harvest tasty, potent, and fast-growing autoflowering strain, Blue Amnesia Auto is always the right choice. Indeed, this strain is indeed a powerhouse. This is because it grows very well outdoor, it has awesome THC levels, has a distinct flavor, and an unforgettable aroma. Believe it or not, it only takes about 6 to 7 weeks before you can harvest Blue Amnesia Auto. And believe it or not, this autoflowering strain can produce up to 200g of top quality flavorful cannabis goodness! This is why Blue Amnesia Auto is considered to be one of the highest yielding autoflower for outdoor.